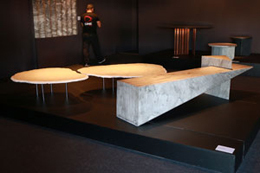 After the success in 2018, with the registration of more than 300 people from architectural offices across the country, the largest Arch & Design workshop in the Americas is back at the Vitoria Stone Fair. 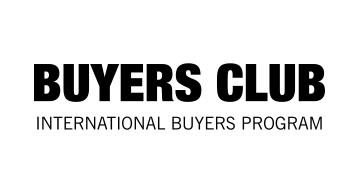 The workshop encourages professional practice and networking among participants, professionals and partner brands of the event. To participate, it is necessary to form a group of architecture or interior design professionals and sign up in the website. To know the schedule and to make your inscription click here www.archathon.com.br. Registration is open to professionals from all over Brazil, until February 4th. 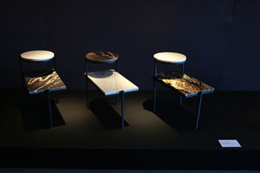 During the Vitoria Stone Fair 2019, ABIROCHAS, in the Brasil Original Stones project, will hold the 2nd edition of the Brazilian Stones Original Design, design show, bringing a new selection of furniture and objects produced with natural stones, thus highlighting all the versatility of materials .The exhibition will be curated by architect Vivian Coser, who will select pieces of designers from all over the country, with the aim of enhancing the use of ornamental stones and allowing the sector to achieve greater added value. 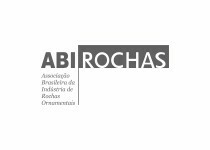 The project, in partnership with ABIROCHAS, brings together the main releases and trends of materials and finishes for 2019, composing an exhibition of stones that, in this edition, will be presented in the same space of the Brazilian Stones Original Design. 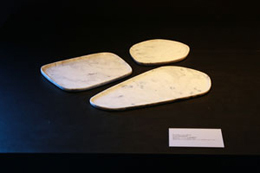 Thus, the visitor can appreciate, in the same place, from the latest trends in stones to its possibilities of application by the look of renowned designers. The exhibition is exclusively for exhibitors who want to present new materials. Buyers Club is an exclusive program for qualified international buyers and reference in the ornamental stone market. 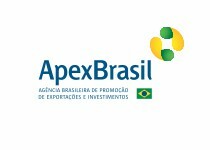 The program invites a significant number of world importers, with purchasing power, to visit the fair. 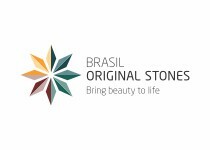 The selection of participants is made by Vitoria Stone Fair, through analysis of the company's purchasing profile, number of visits to the event and indication of exhibitors. Learn more about the Buyers Club! !